The Madras High Court (Madurai Bench) in Nisha v. The State of Tamil Nadu and Ors, has made it clear that the petitioner’s brother, being the convict here whose death sentence was commuted by the President under Article 72 of the Constitution, was to spend the rest of his life in prison, as expressly stated by the Presidential Order. The convict in question is 43-year-old Sheik Meeran, who, along with six others, was convicted for the murder of a gangster in Nagercoil and another offence. He was sentenced to death and various spells of imprisonment. Meeran’s sister Nisha filed a writ petition for Habeas Corpus under Article 226 of the Constitution and prayed for issuing directions for the two life sentences in two different cases imposed upon Sheik Meeran to run concurrently as per Section 427(2) of CrPC, and set him at liberty. 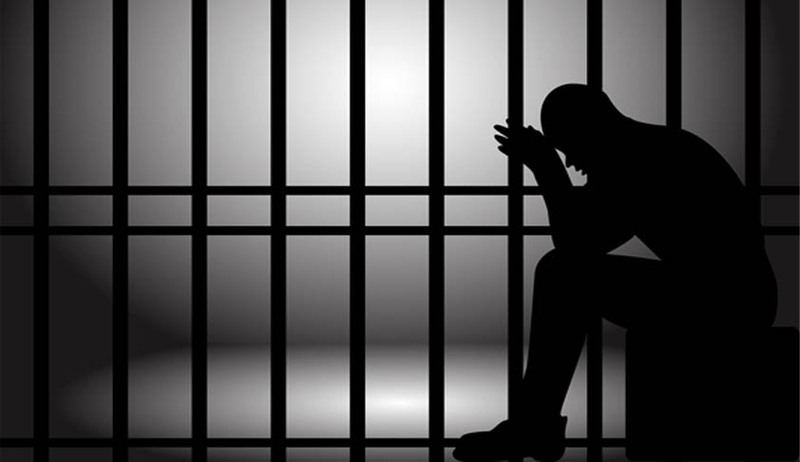 (2) When a person already undergoing of imprisonment for life is sentenced on a subsequent conviction to imprisonment for a term or imprisonment for life, the subsequent sentence shall run concurrently with such previous sentence. Justice M. Sathyanarayanan and V.M. Velumani disposed of the said petition saying that the life sentence awarded to Sheik Meeran shall run concurrently, subject to the condition that he shall remain in prison for the whole of his natural life and there shall be no remission of sentence of imprisonment. Sheik Meeran and two other convicts Selvam and Radhakrishnan were awarded death sentence by the sessions court, which was confirmed by the high court and the Supreme Court. Upon submitting mercy petitions, the convicts were granted Presidential pardon by exercising the powers conferred upon a President via Article 72 of the Constitution, subject to condition that they were to spend the remainder of their natural life in prison.